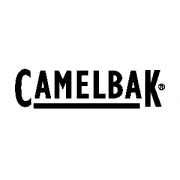 Come try out the world’s leading inflatable Stand Up Paddle Board brand’s 2018 range. 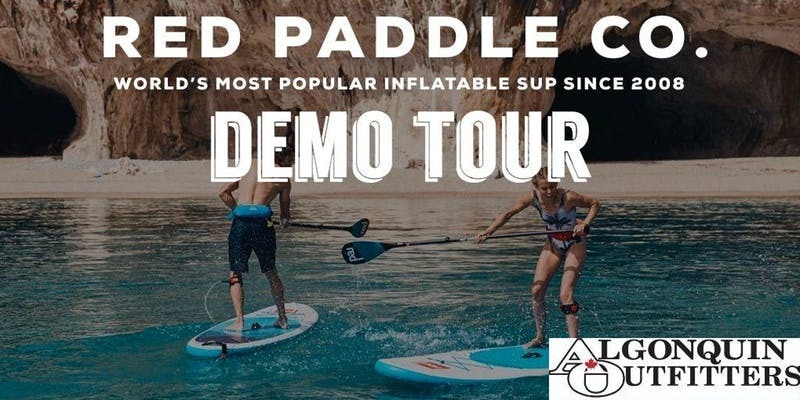 Get a chance to talk to the experts, learn to sup and see for yourself why Red Paddle Co is leading the inflatable sup revolution. You are guaranteed to have a blast on the water with Red Paddle Co.